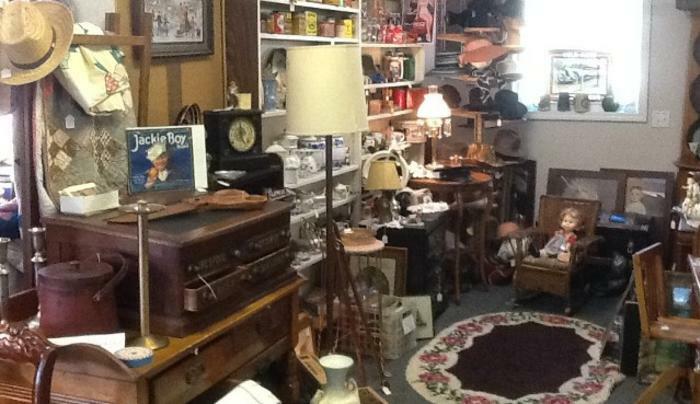 Madison Inn Antiques is a multi-dealer shop with something for everyone. Open spring, summer and fall Thursday-Sunday 10am to 5pm. 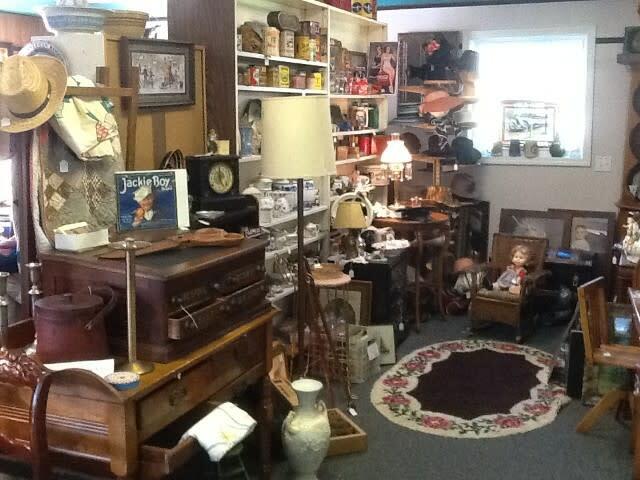 Winter hours are Friday-Sunday 10am to 4:30pm. We accept all major credit cards.